Light in weight, suitable for small tractors (from 29 HP). 600 mm diameter fan. For row widths 1.6 to 3.0 metres. 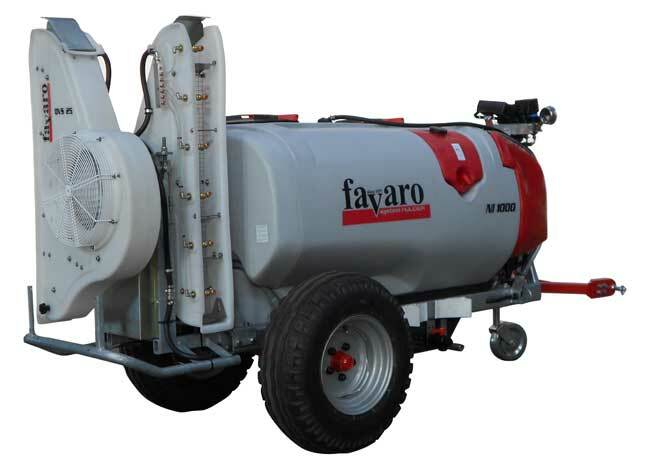 a customer wrote "I am very pleased with my AS-420 sprayer, its absolutely wonderful!" Spray container in polyester of 150 to 200 litres (168 litres useable) with filling screen. Air blower with 20,000 cubic metres / hour. Transmission having a speed and idle. Piston diaphragm/membrane pump AR503 (55 litres/min, up to 40 bar pressure). Pressure filter with central cleaning. 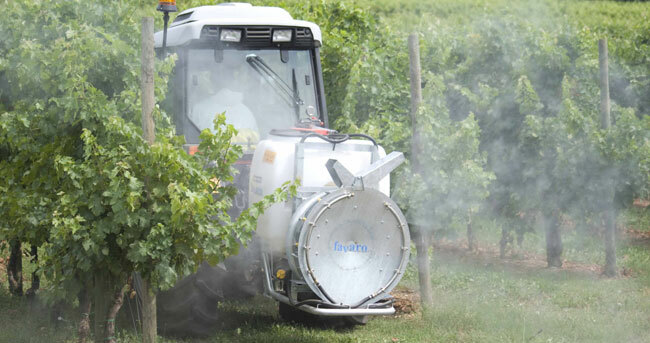 VARIO spray with manual or hydraulic adjustable nozzle holder. Stainless steel cross-flow fan around type Q / R with adjustable vanes for high pergolas. Nozzle shut-off with manual distribution. 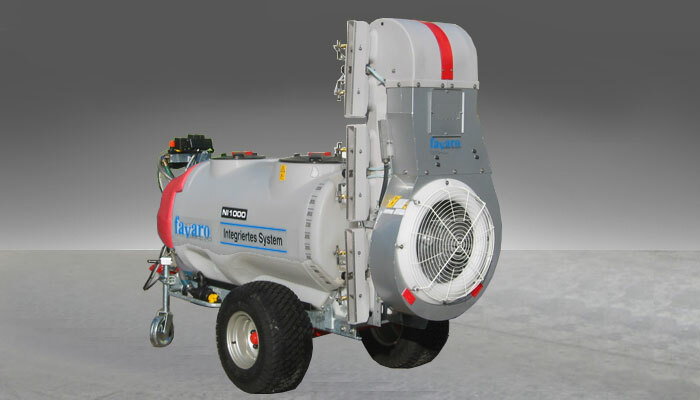 available with Honda petrol engine or single phase electric motor, and long hose reel (optional). All componemts are professional quality!